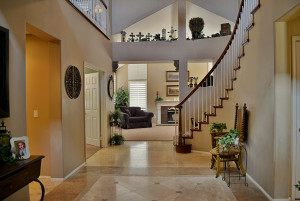 Have your listing photographed by a professional! 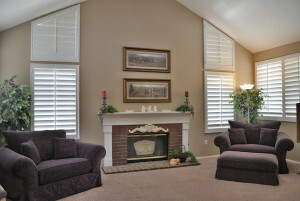 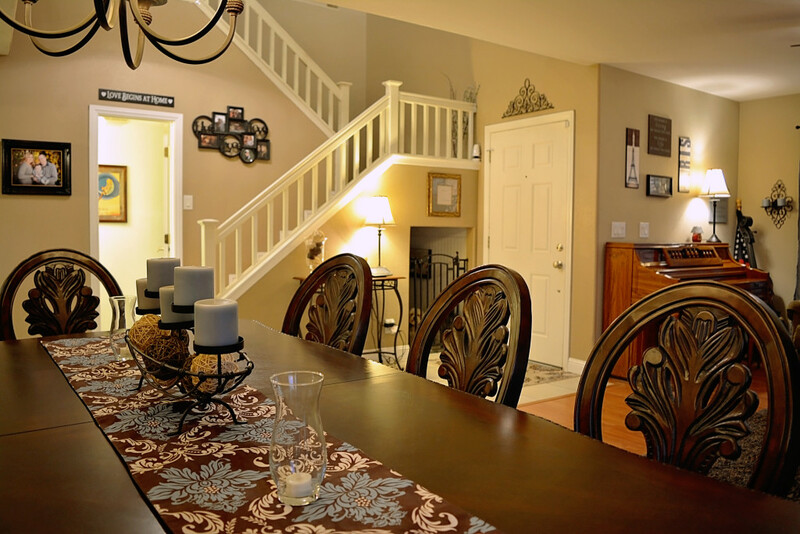 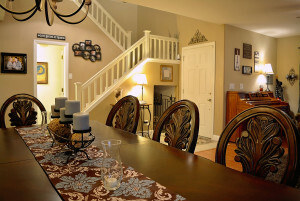 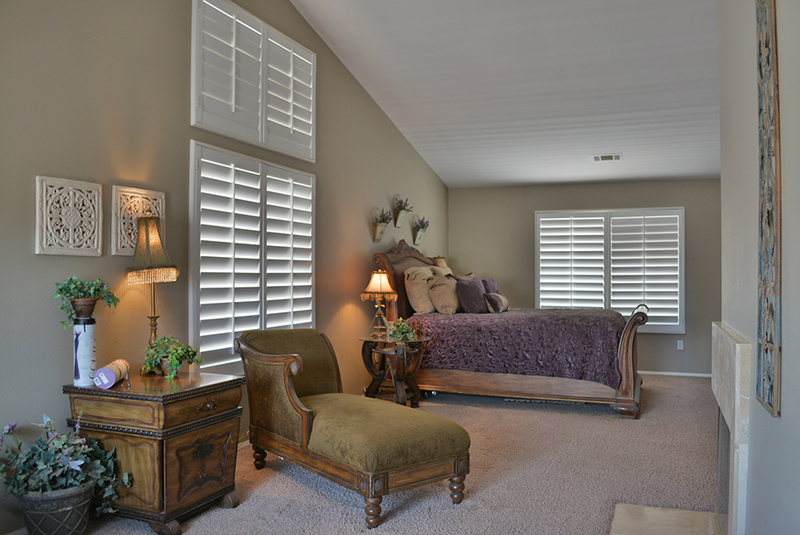 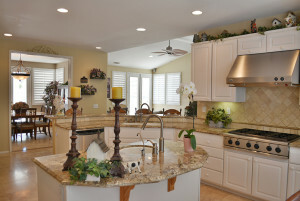 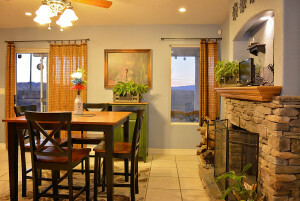 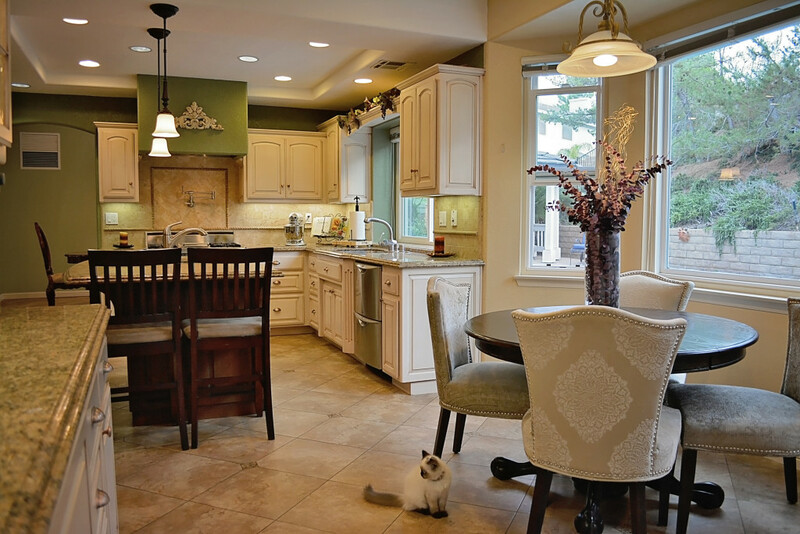 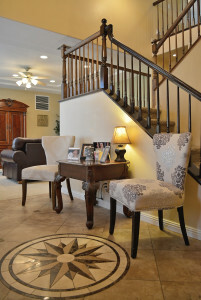 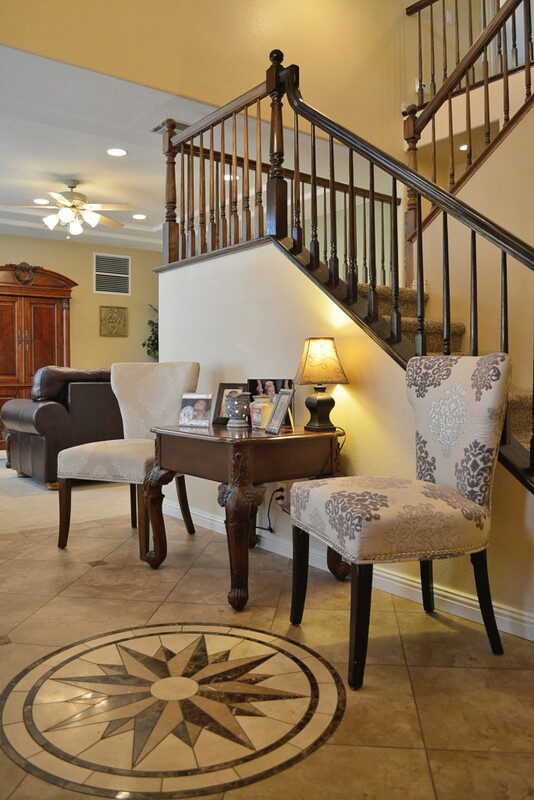 Using a professional photographer makes all the difference in getting your listing SOLD. 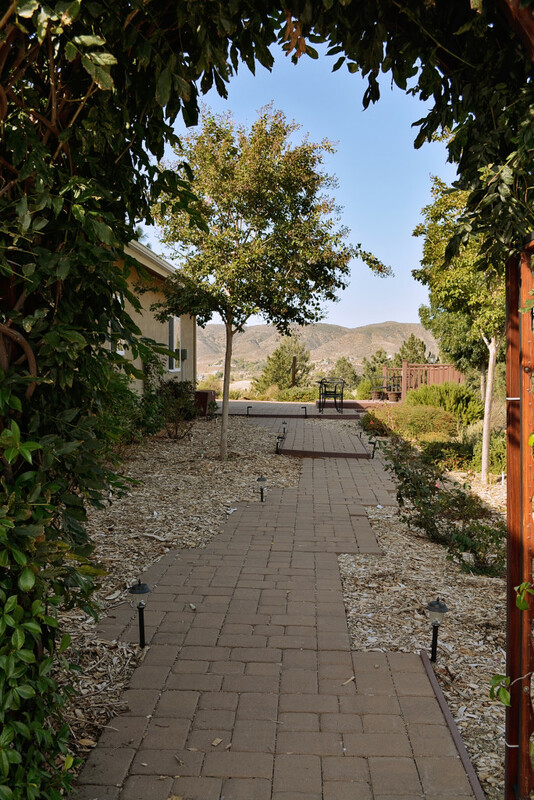 My job is to get more potential buyers to your property as quickly as possible. 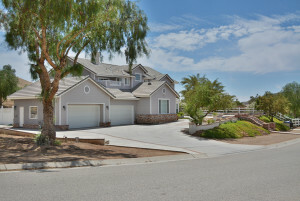 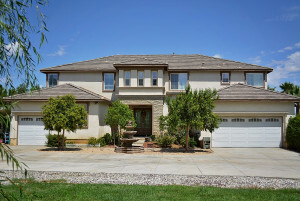 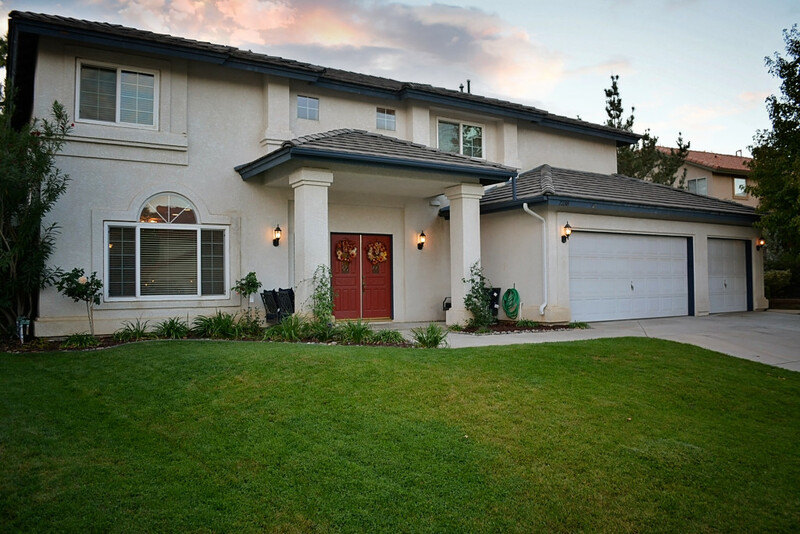 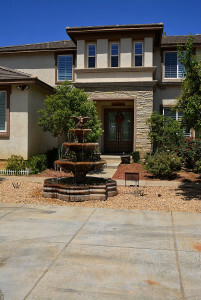 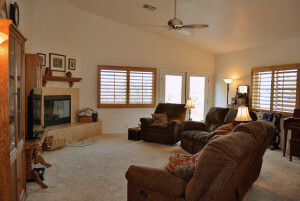 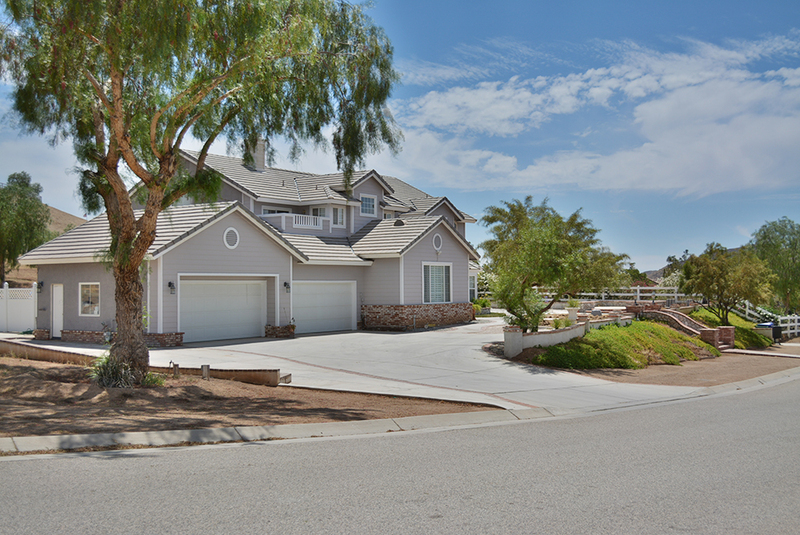 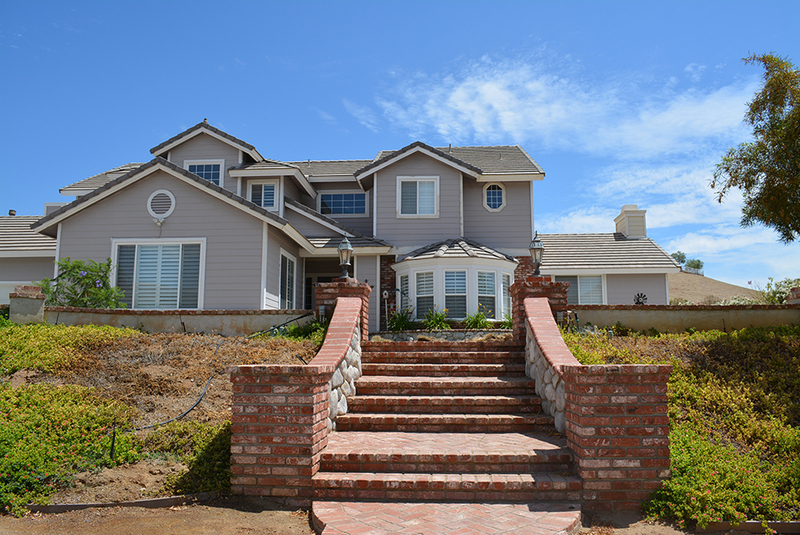 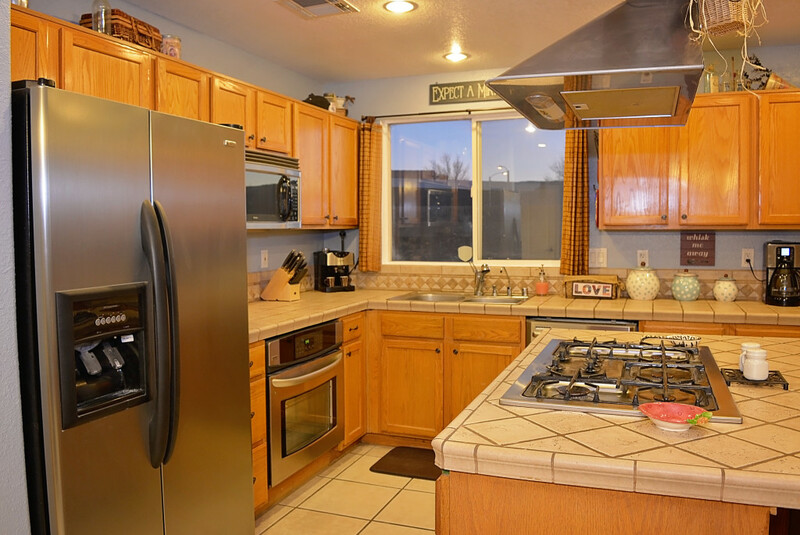 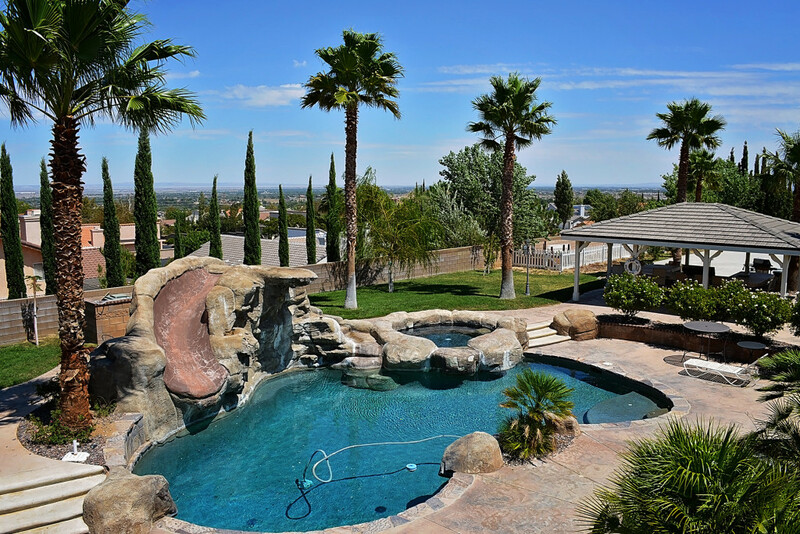 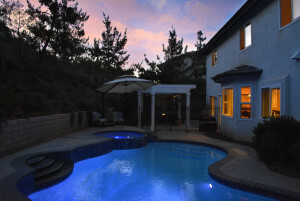 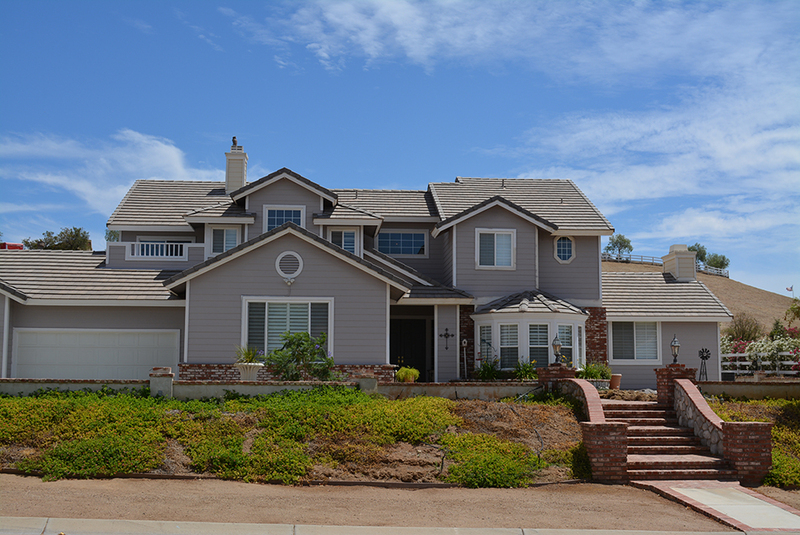 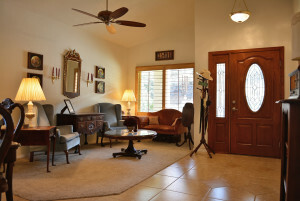 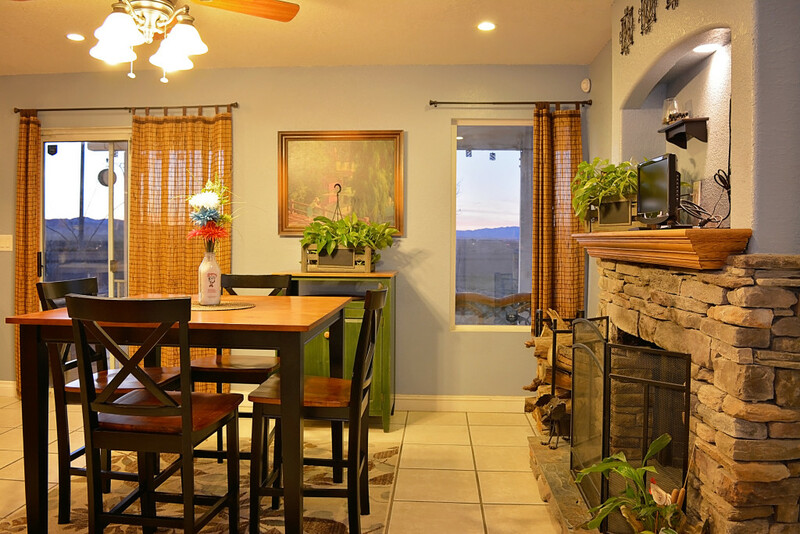 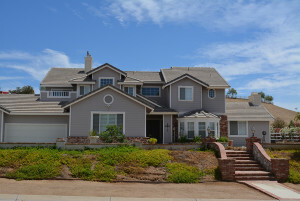 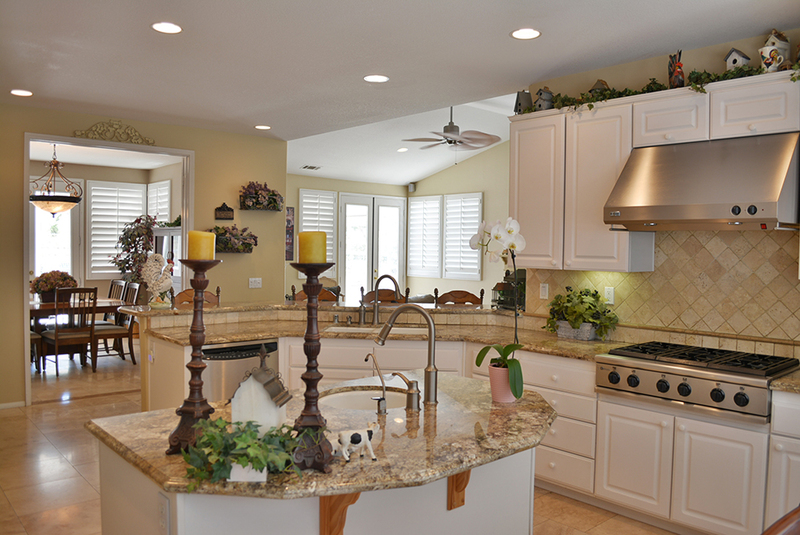 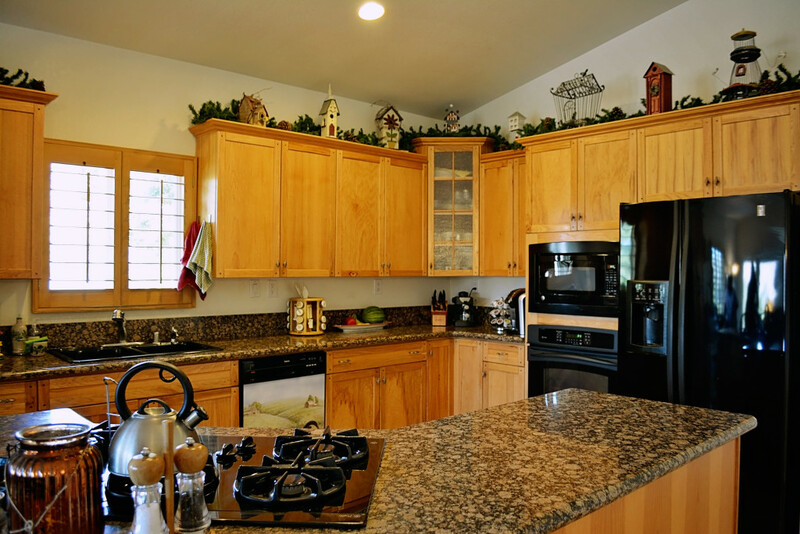 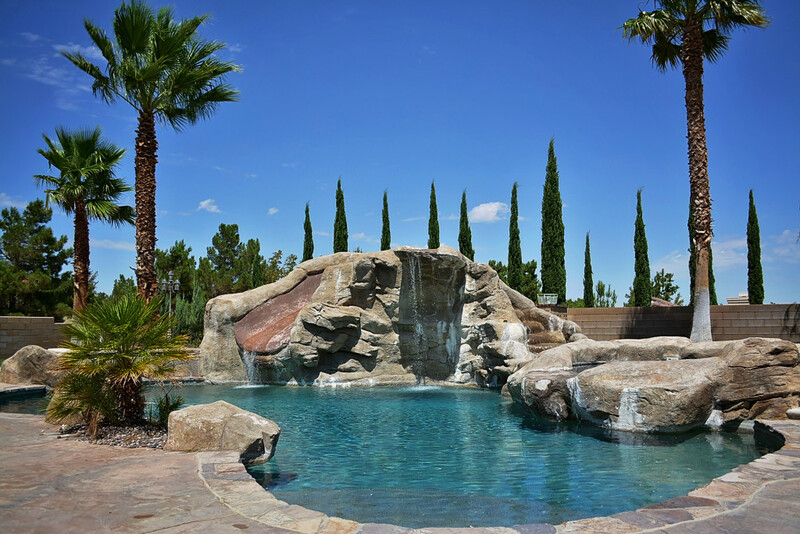 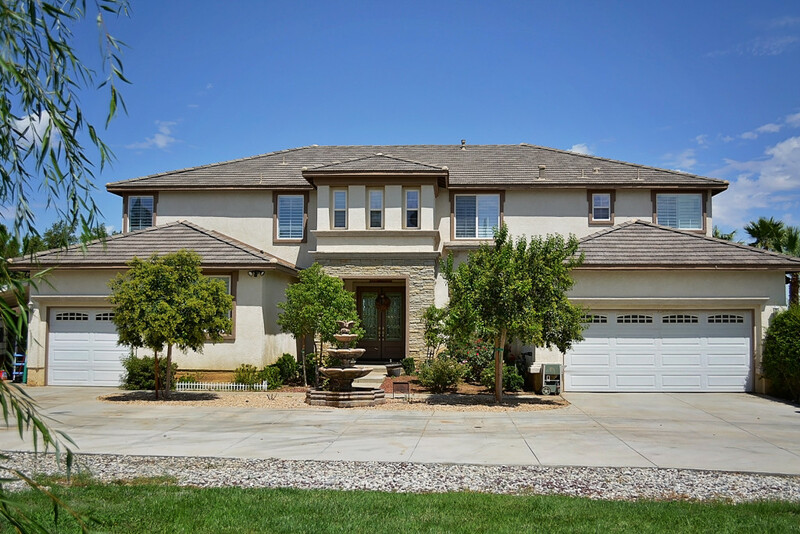 Professional enhanced images show off every aspect of your listing and bring you more visibility. 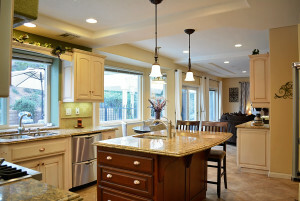 I photograph properties for realtors who prefer professional photography of their listings. 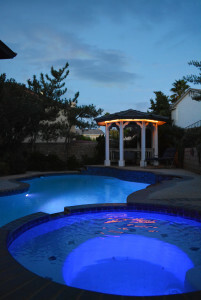 I offer great packages, beautiful images, quality service, and ultra-fast turn around time.